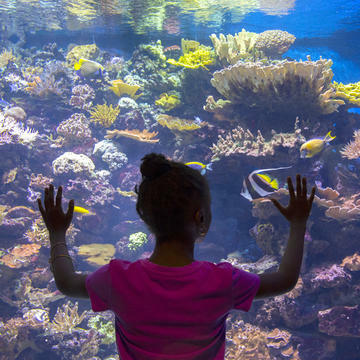 Join us for a FIN-tastic Birthday Party at the New York Aquarium! 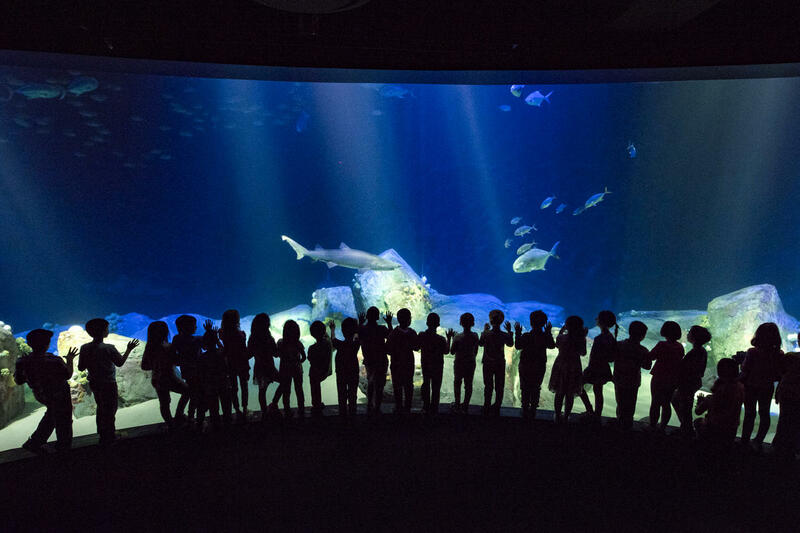 Invite your guests to celebrate your birthday and see the new exhibit Ocean Wonders: Sharks! Birthday parties combine unique animal encounters, games, crafts, and a trip to the sea lion show to make your ocean lover's birthday unforgettable. 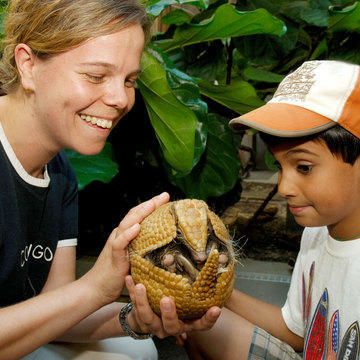 An Aquarium Educator will lead the activities and take care of all your needs. All you have to do is supply the cake, beverages, paper goods, and utensils, and we’ll take care of the rest! 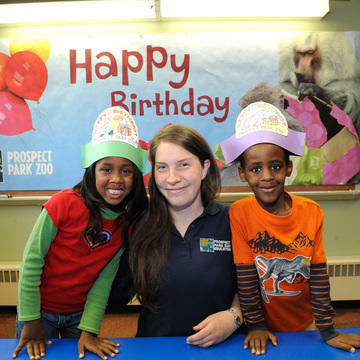 New York Aquarium birthdays are designed for children ages 3 to 11. Guests will supply cake, beverages, paper goods, and utensils. Up to 36 participants total (at least 6 adults present): $675, or $625 for WCS members. Saturdays and Sundays, 10:30 a.m. or 2:30 p.m. 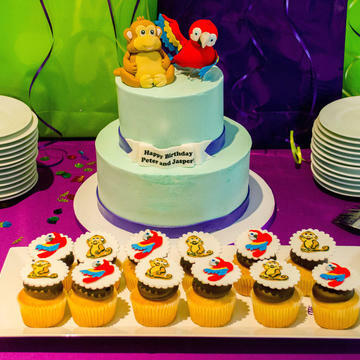 Begin planning your party by submitting your request here or by emailing nyabirthdayparties@wcs.org. Parties cannot be scheduled less than four weeks in advance. Space is limited. 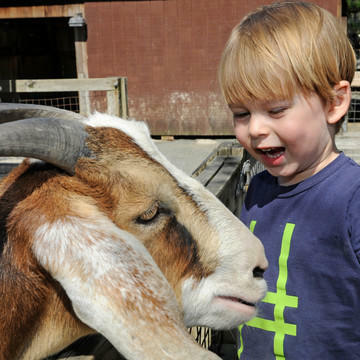 We highly recommend registering far in advance, especially for fall, spring, and summer birthday parties.